Copyright © PappyV (Paul) on Flickr. all rights reserved. 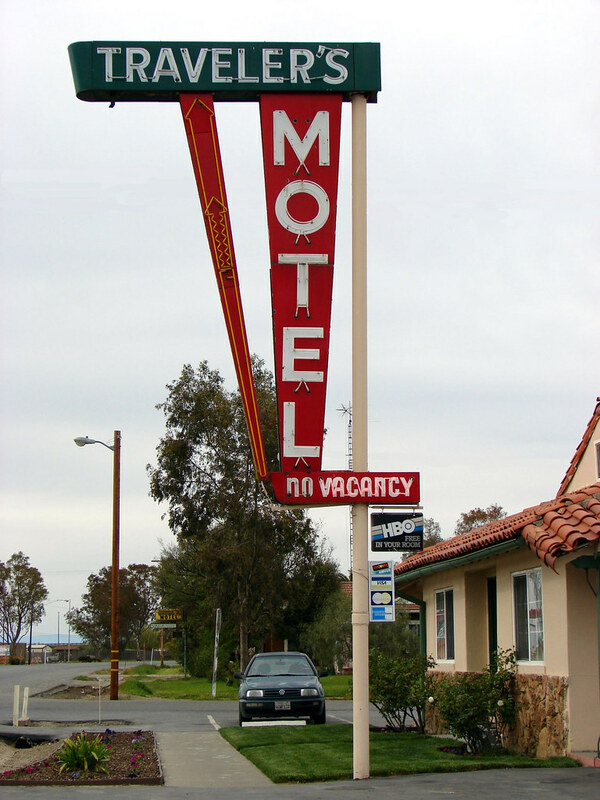 Sometime in 2009, the owner of this great old motel — somebody that has spent thousands of dollars on its restoration — requested permission to tear down the old neon sign and replace it with a plastic one. Sadly, the City of Williams didn’t think about preserving this piece of its history that had been along the old alignment of U.S. Route 99W for decades and allowed its destruction. This is one of the saddest sign removals I know of in recent years as it is obvious the owner had plenty of money to retain it. Posted in Retro/Vintage, sign, TravelTagged Americana, googie, motel, neon, photography, Route 99Bookmark the permalink.